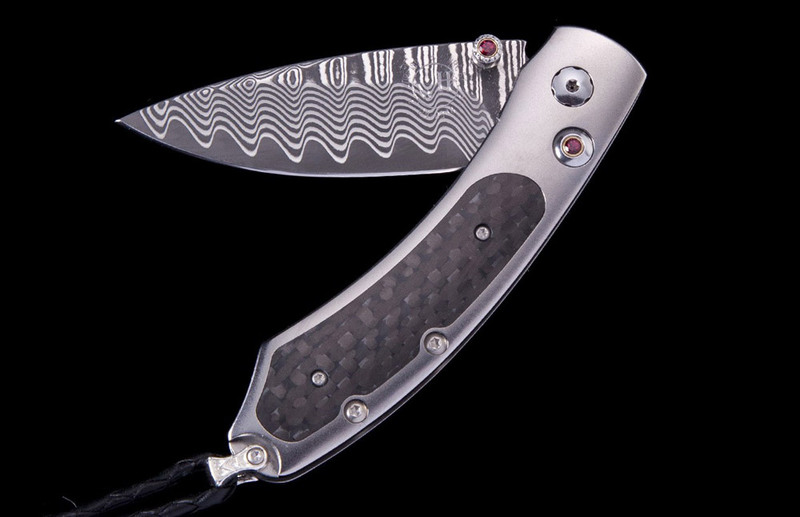 The Kestrel 'Blaze' features a light and resilient frame in aerospace grade titanium, inlaid with carbon fiber. 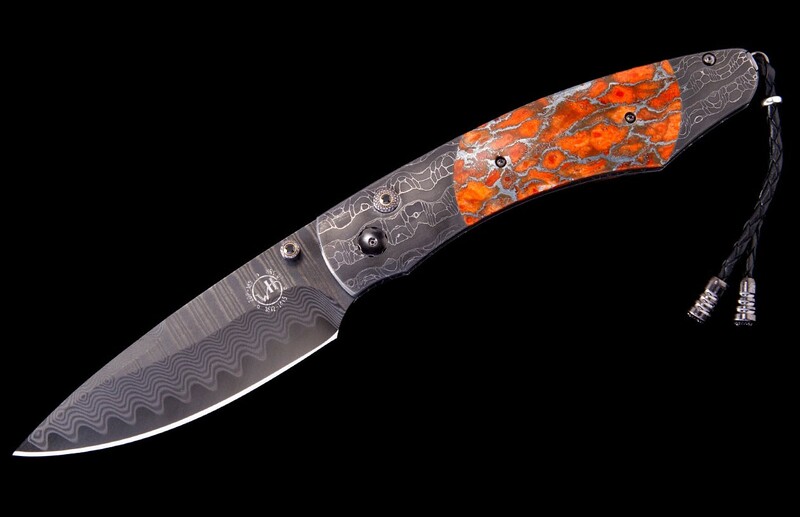 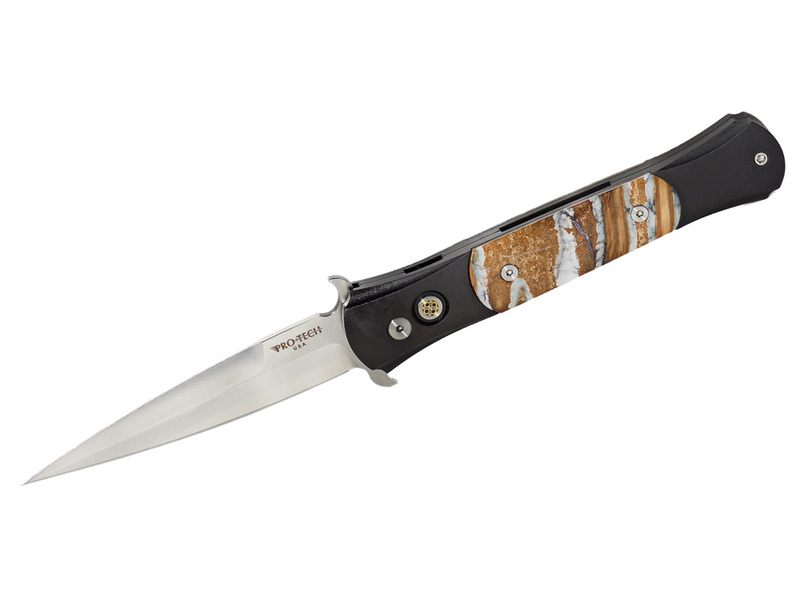 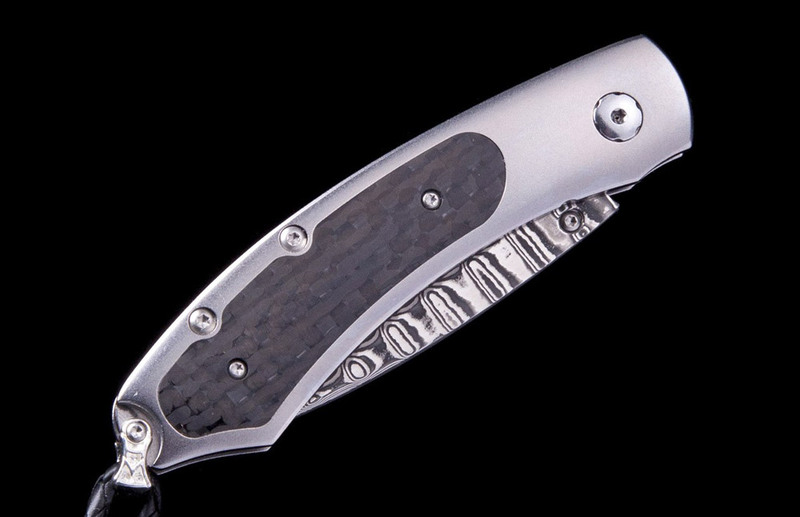 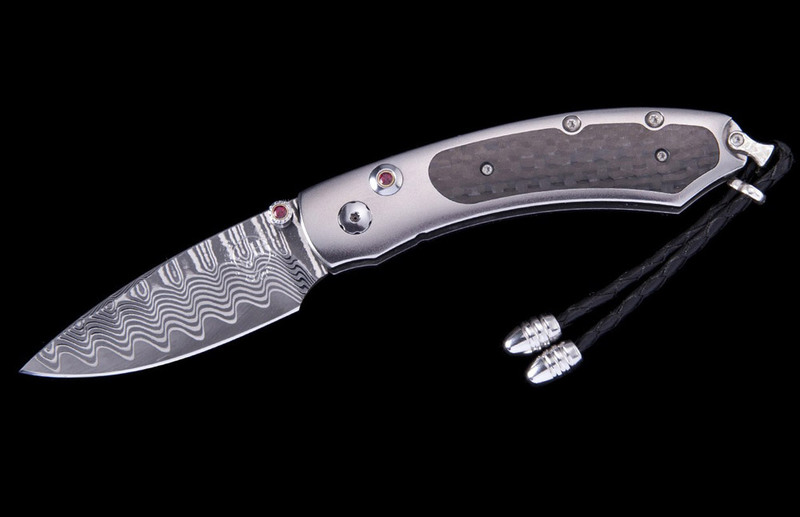 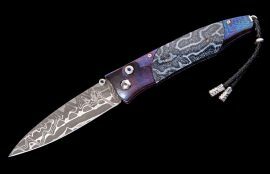 The blade is 'Wave' damascus steel with an extra-strong core in ZDP-189; the one-hand button lock and the thumb stud are set with blazing red topaz. 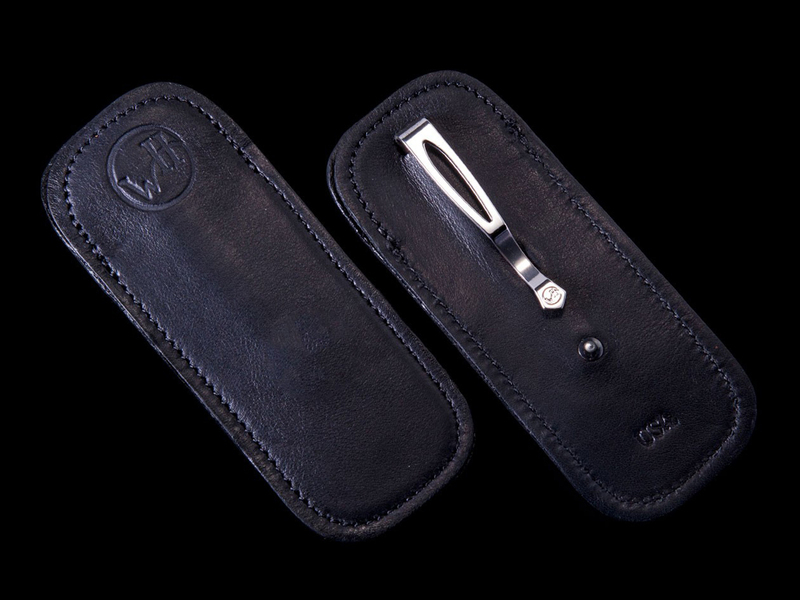 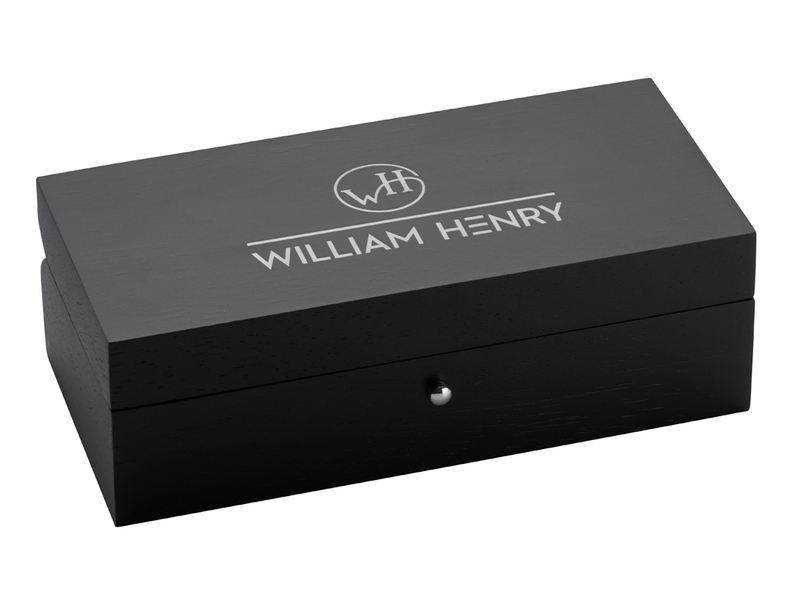 The 'Blaze' features some of the exotic materials and hand-forged metals that are the hallmark of William Henry's collections; a timeless heirloom to be proudly worn and used for a lifetime before being handed-down to another generation.